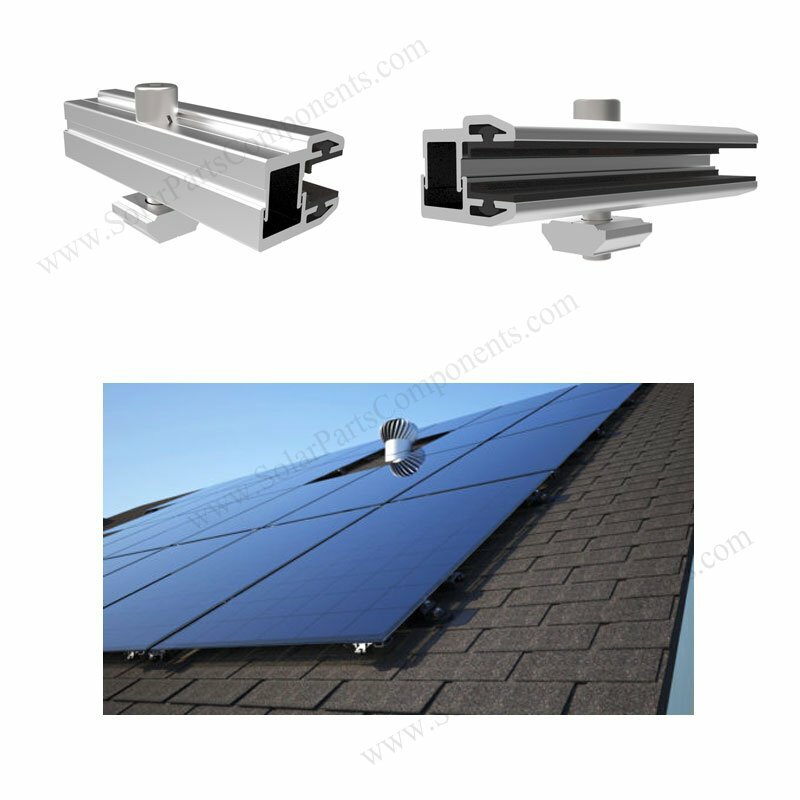 How to install frameless / thin-film PV modules on composition shingle roof ? 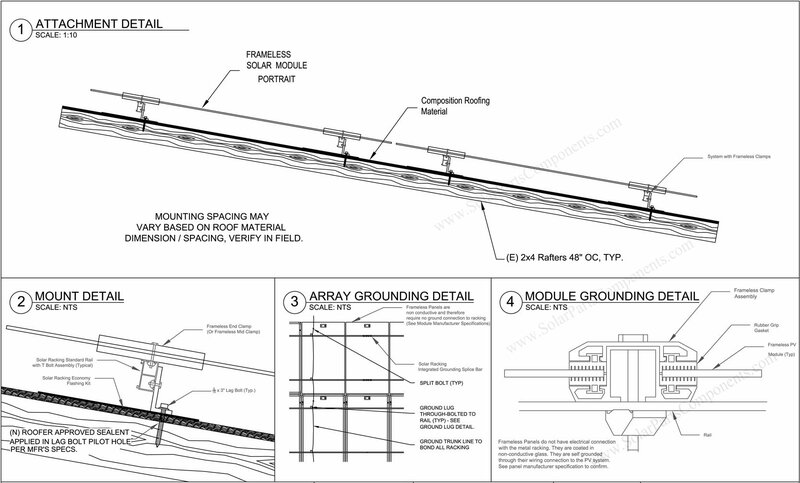 How to install frameless PV Modules / thin-film solar panels on composition shingle roofing ? Composition roof is a kind of popular roofing which is made from asphalt composition and there are shingle underneath . Today we are talking about how to install frameless solar panels on composition shingle roofs . 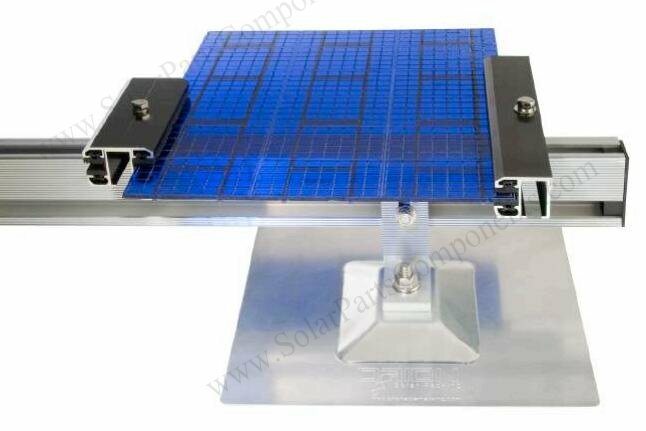 As frameless solar panels are affordable and effective now, they will be much easier to installing with our special designed mid & end clamps . Our frameless inter & exterior clamps can work together with rails / hooks / L foot / flashing well . 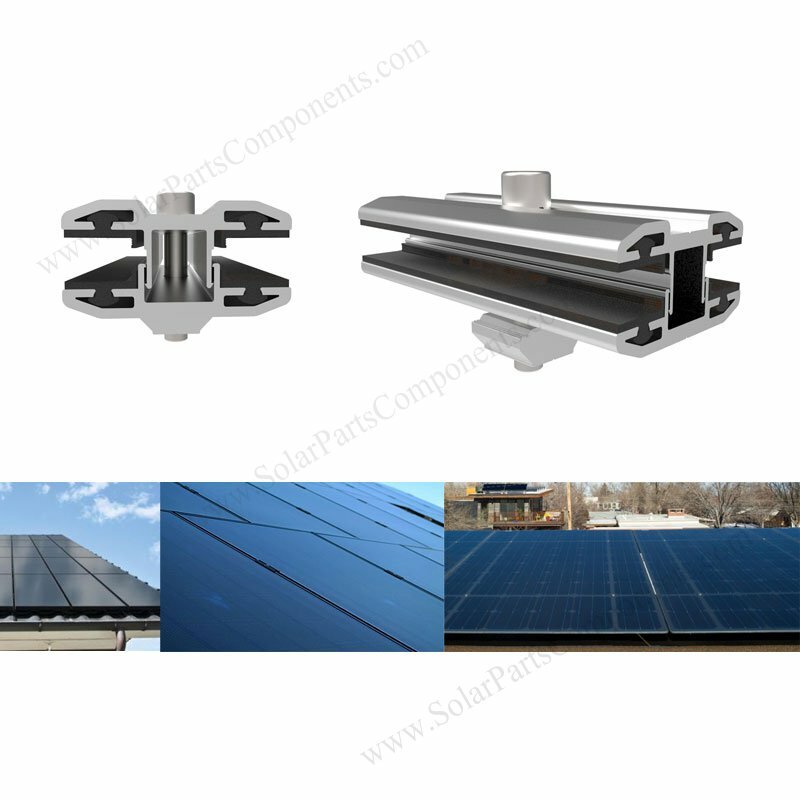 With our frameless clamps, the whole thin-film solar panels can get more sufficient exposure and surface to sun, so that we can generate more electric power . Welcome to get more info about our frameless clamps with rubber guards for composition asphalt pitched-roofing .